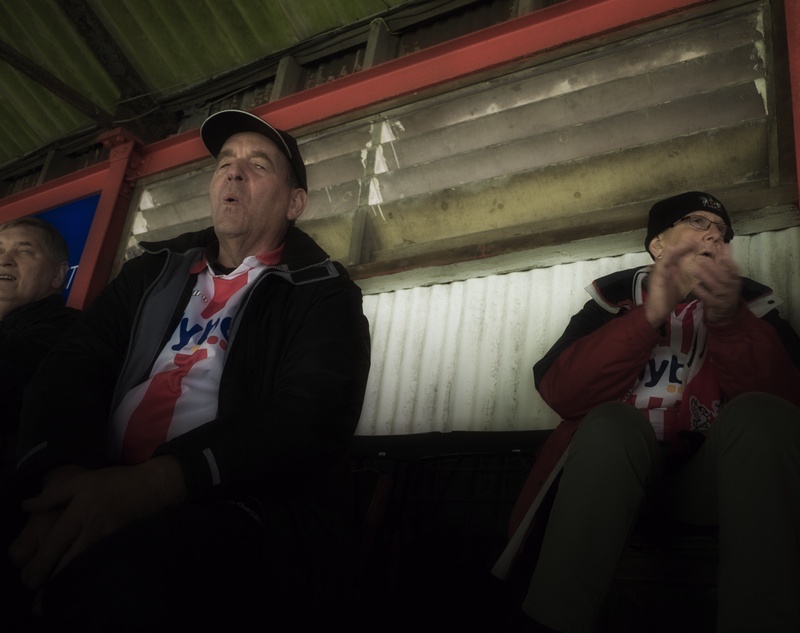 Looking at Football was put together as part of Being Human 2016, the UK’s largest Humanities Festival, which featured more than 250 events held in 45 cities and towns across the country. 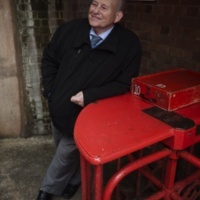 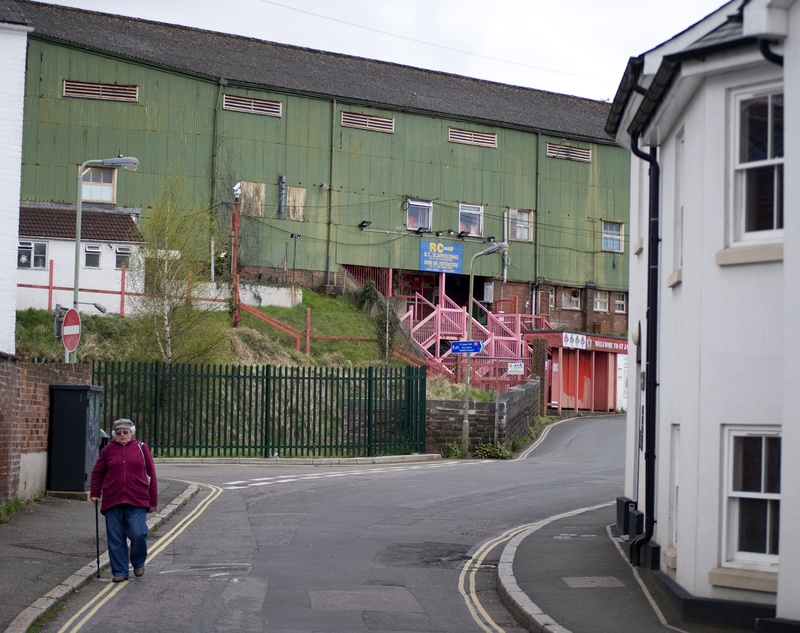 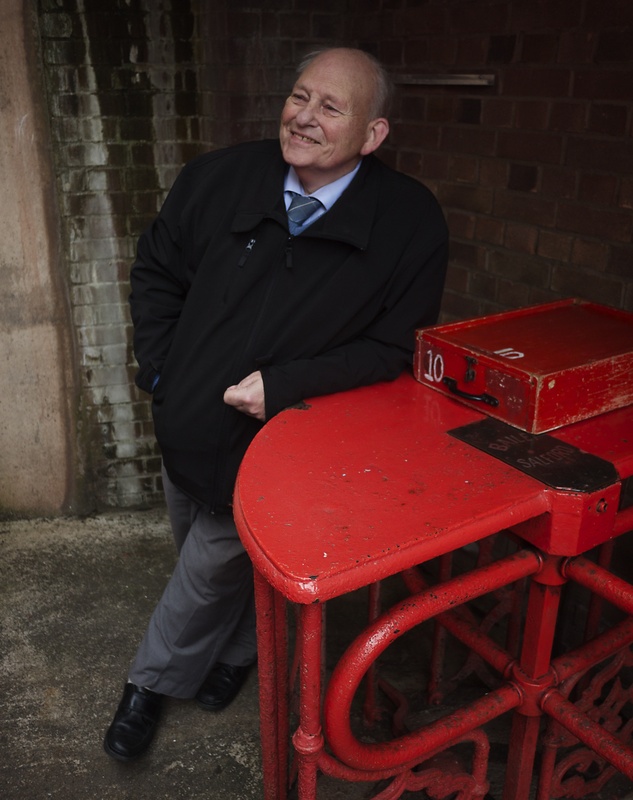 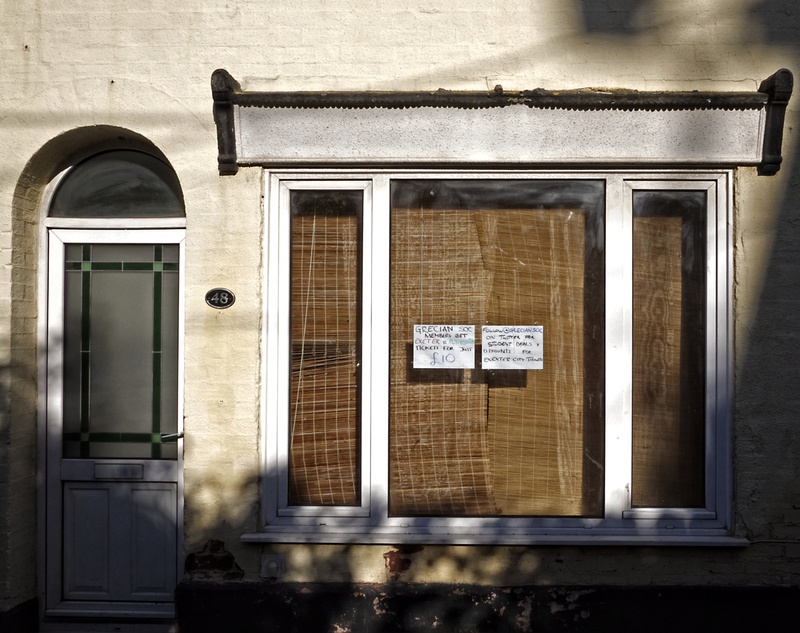 It also formed part of the Heritage Lottery Funded History of St James Park project, which explores and shares the history and culture of Exeter City Football Club. 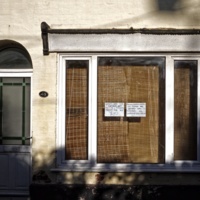 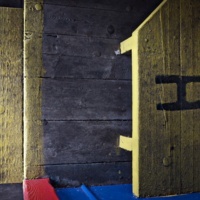 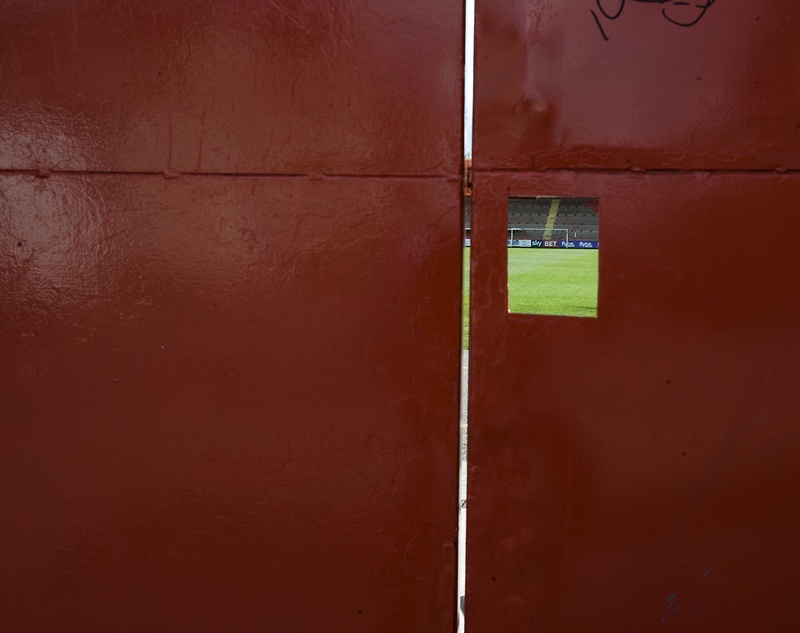 Through funding from the HLF and the Arts and Humanities Research Council, the upper floor of the main stand was curated to include these photographs that show both familiar and less familiar aspects of life at St James Park. 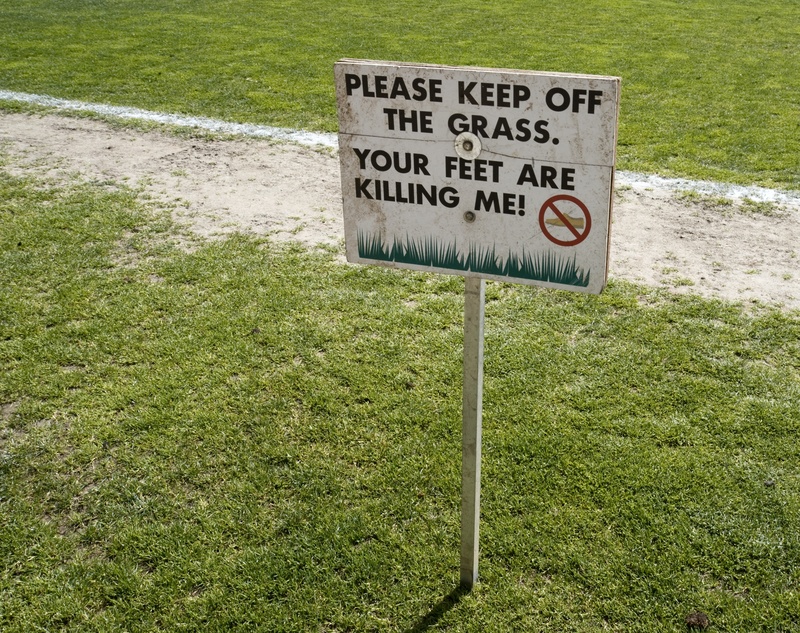 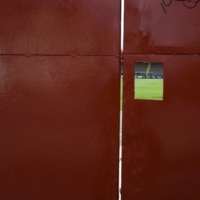 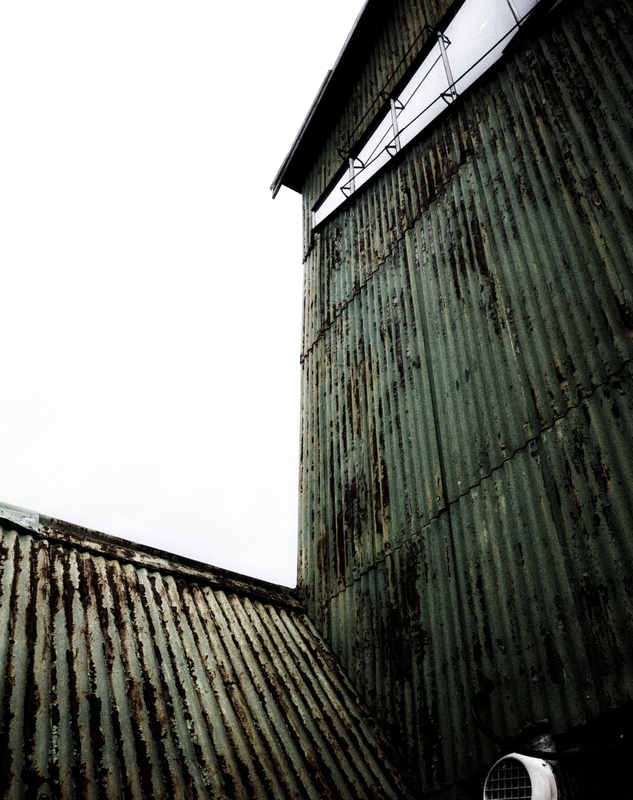 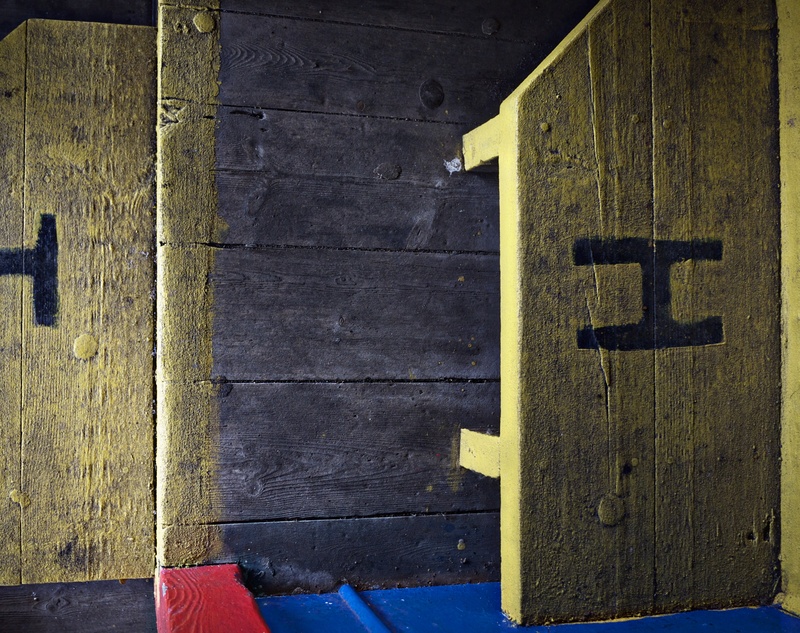 'Looking at Football' shows that the game is not just about what happens during the 90 minutes on the pitch but also what happens in the stands, in the changing rooms, and in the City that surrounds the ground. 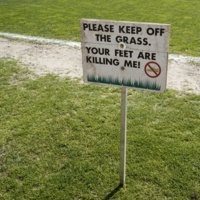 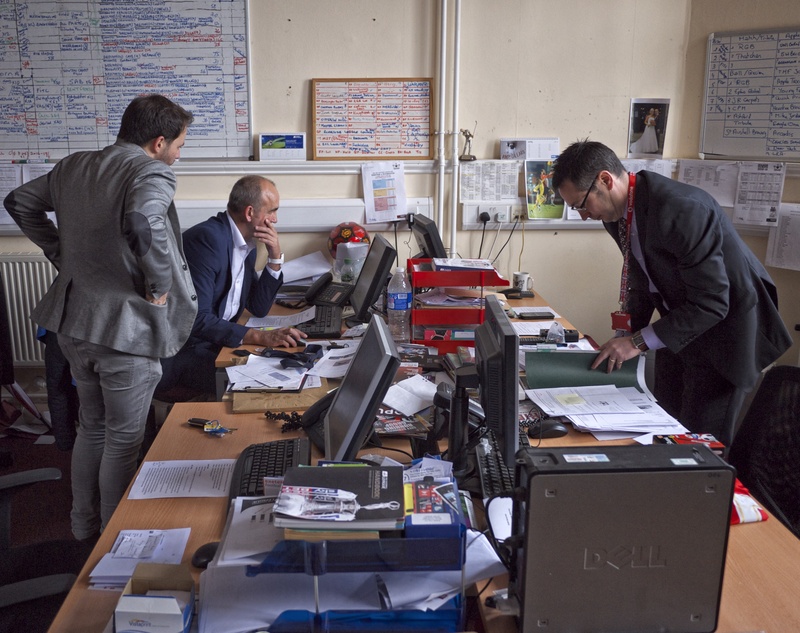 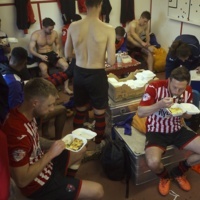 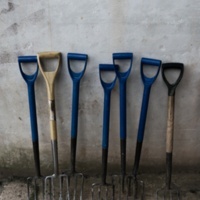 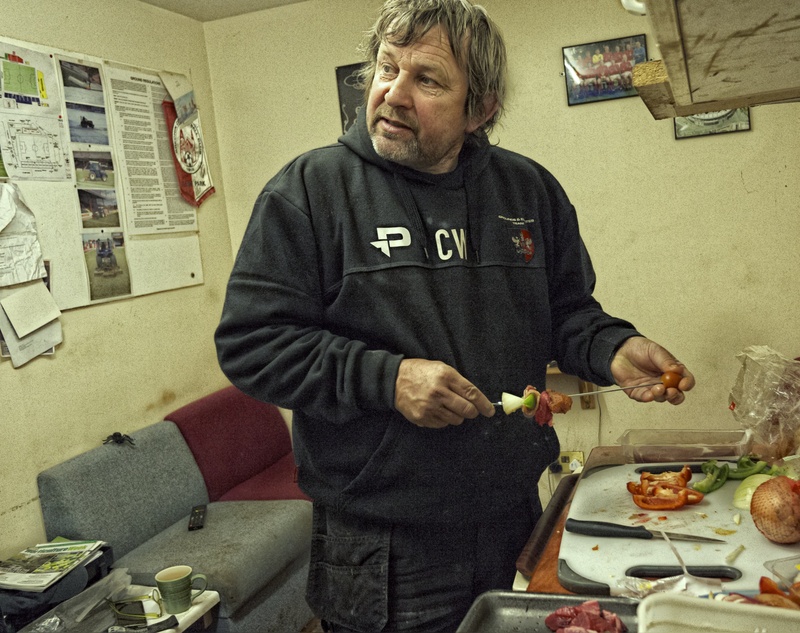 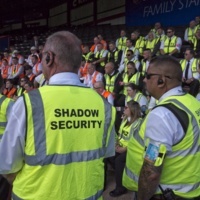 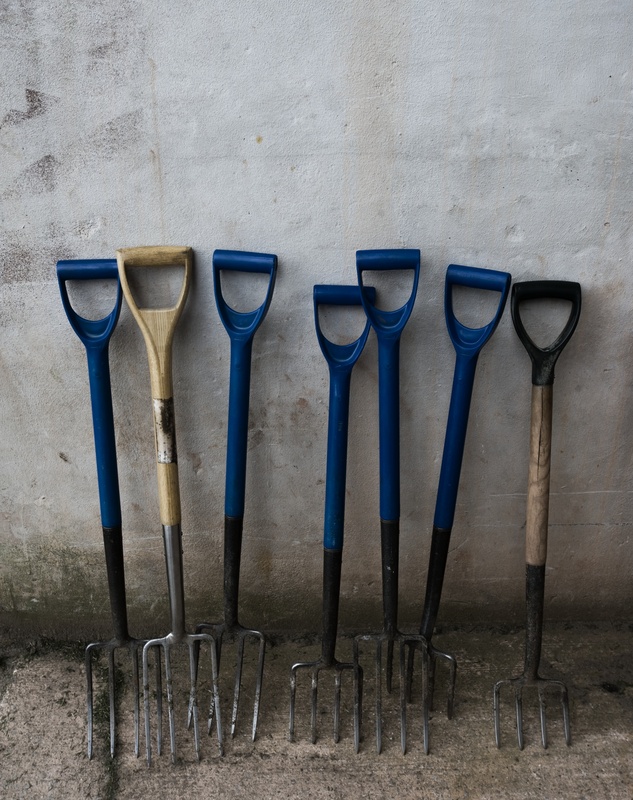 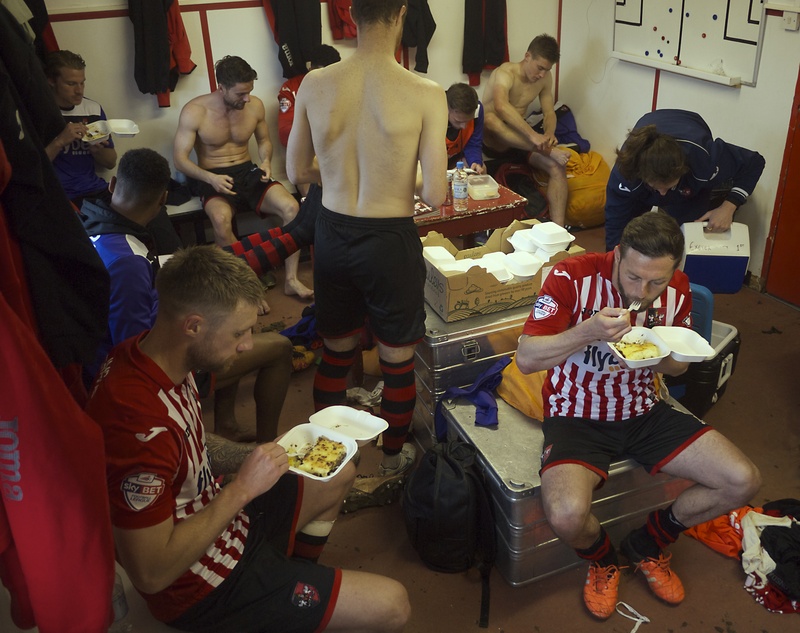 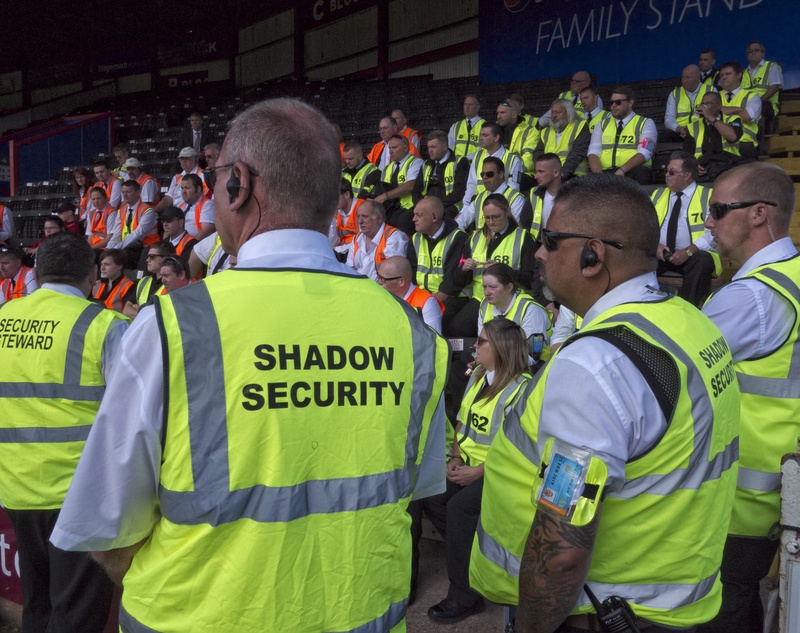 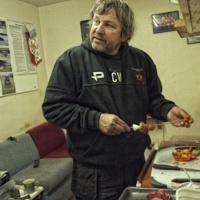 The estates team tools (and their lunch) are as important to the game as a ball, while the fans, the volunteers, and the staff are all as central to proceedings as the manager and his team. 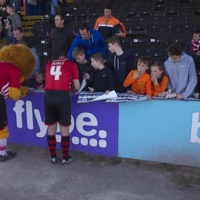 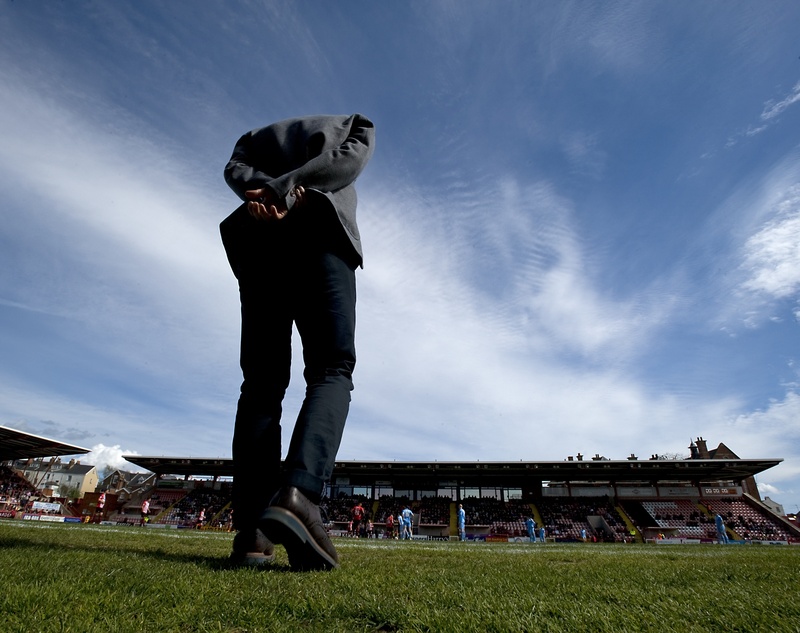 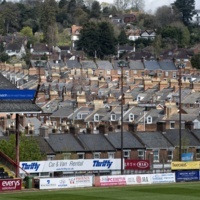 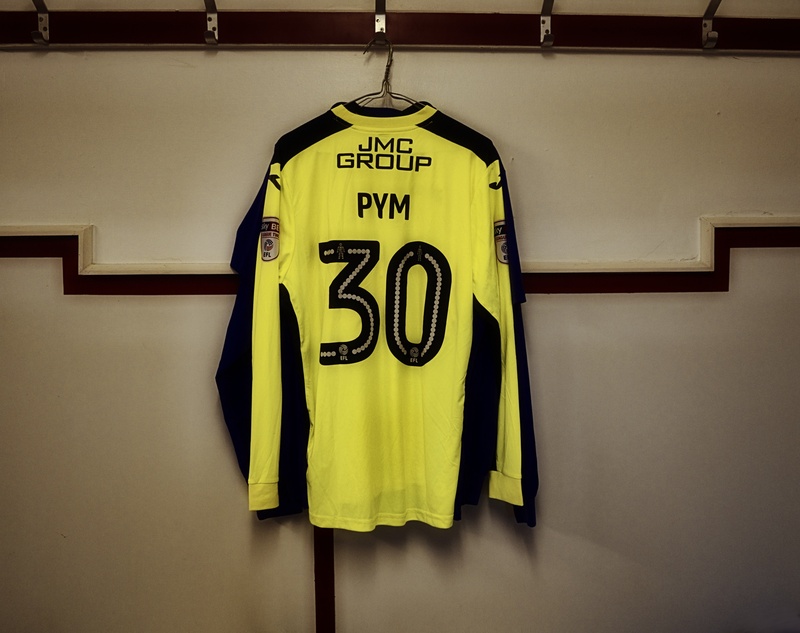 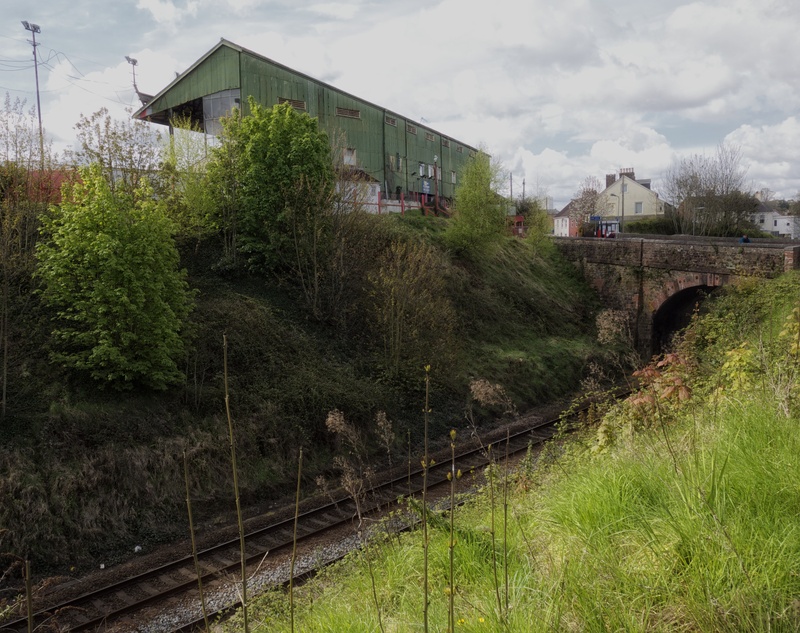 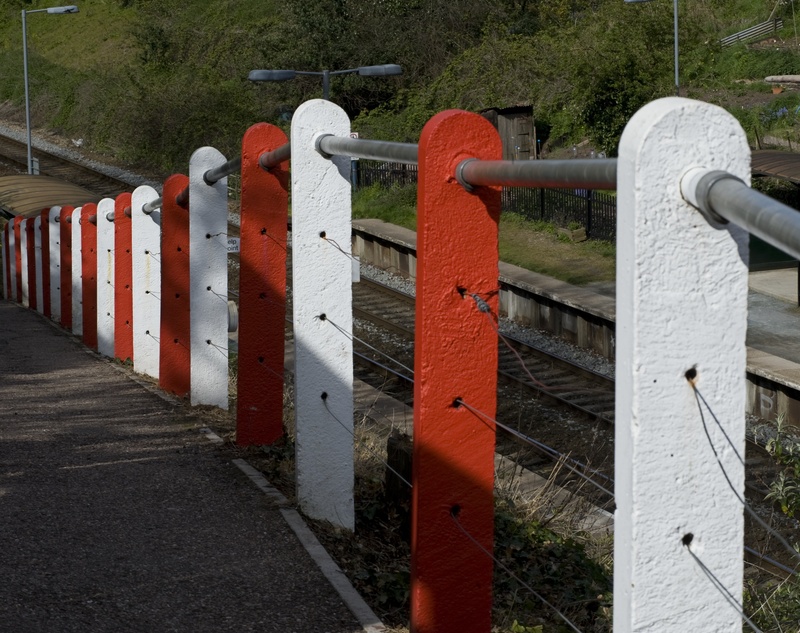 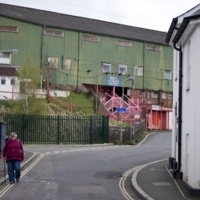 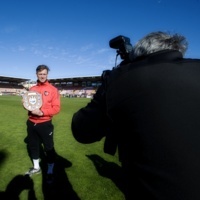 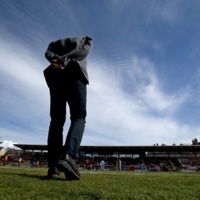 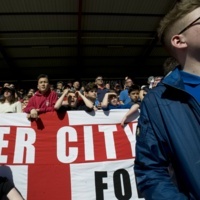 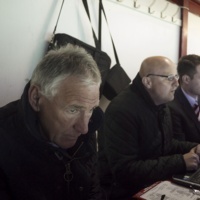 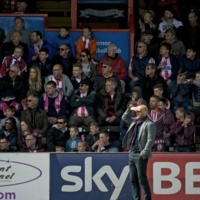 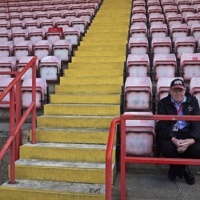 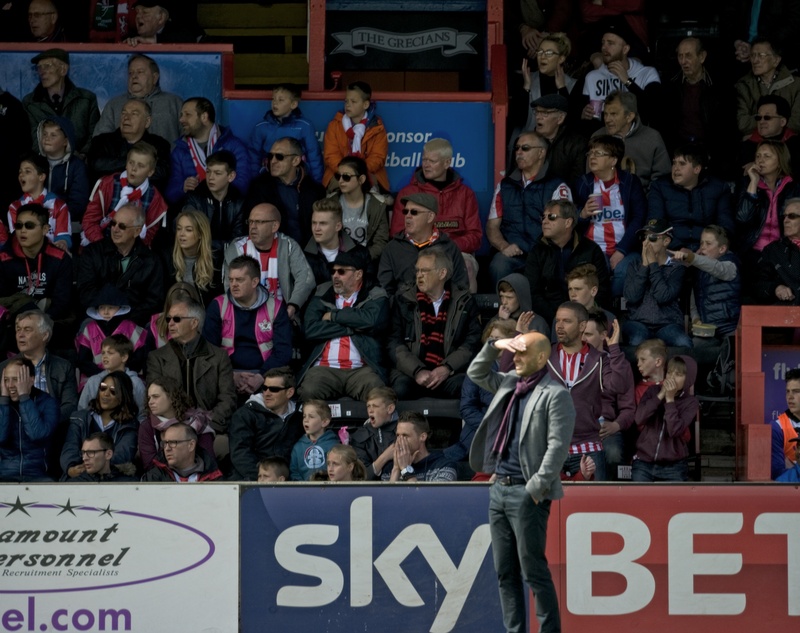 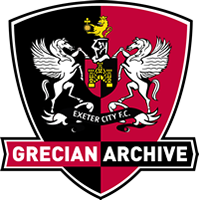 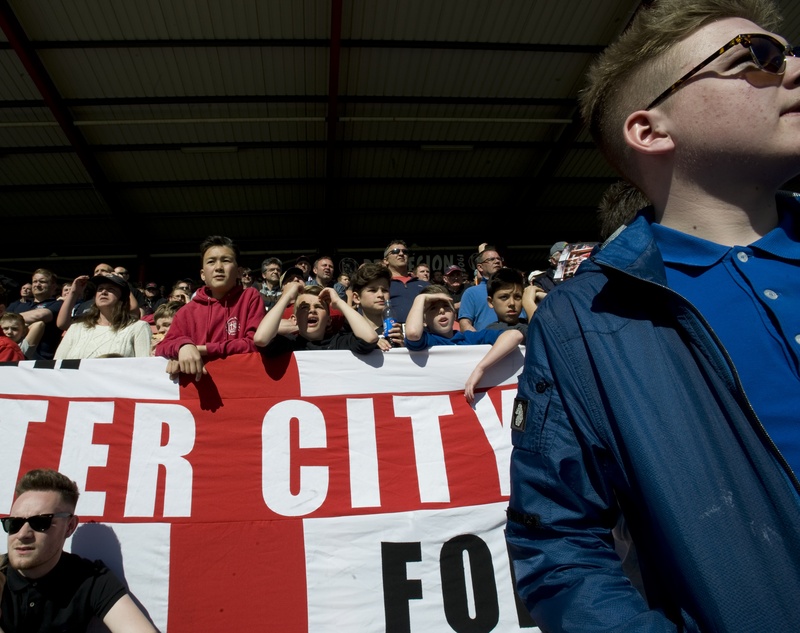 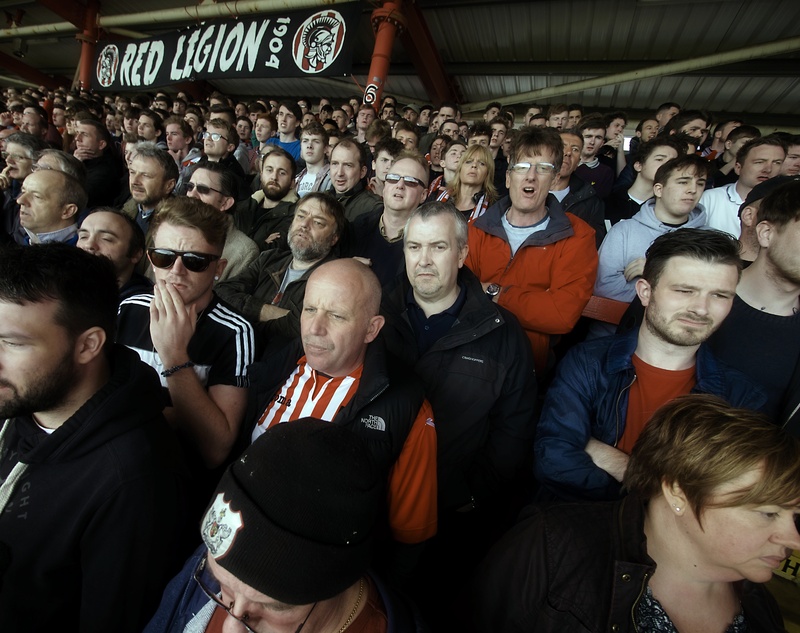 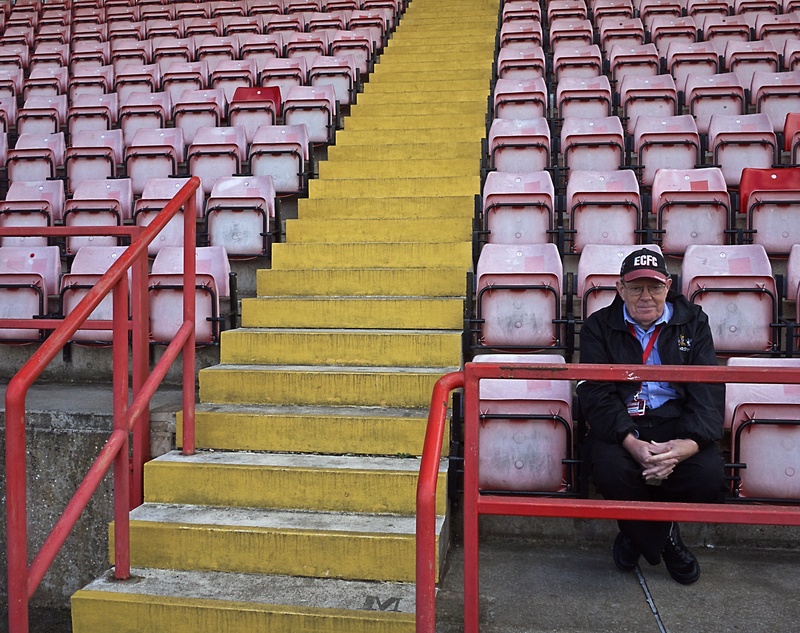 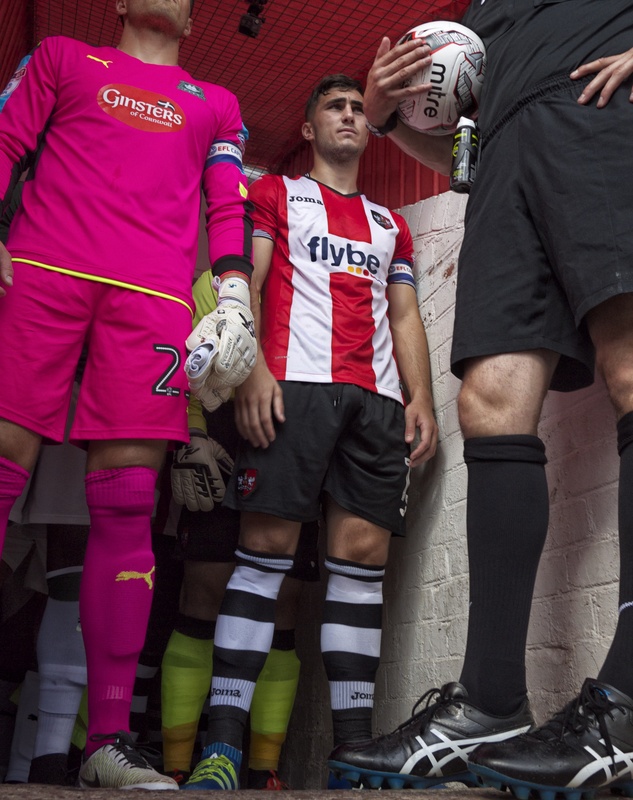 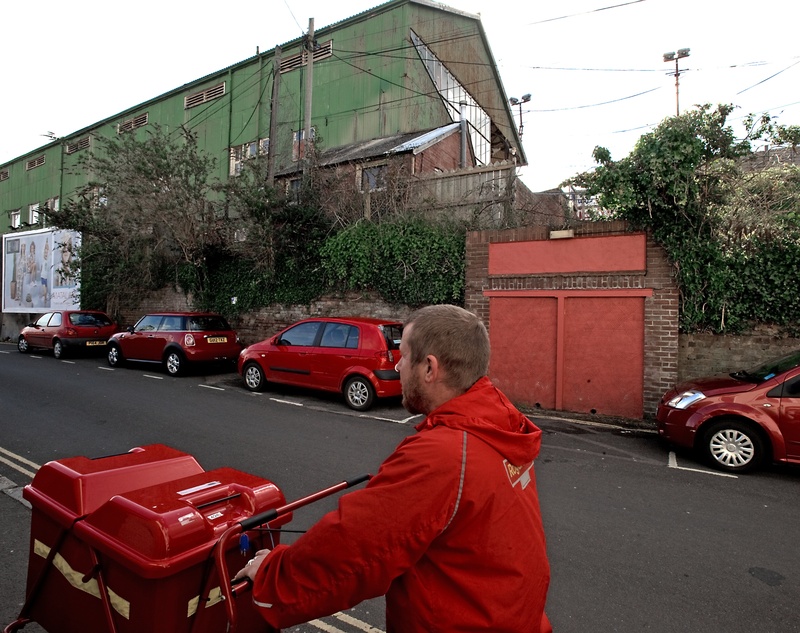 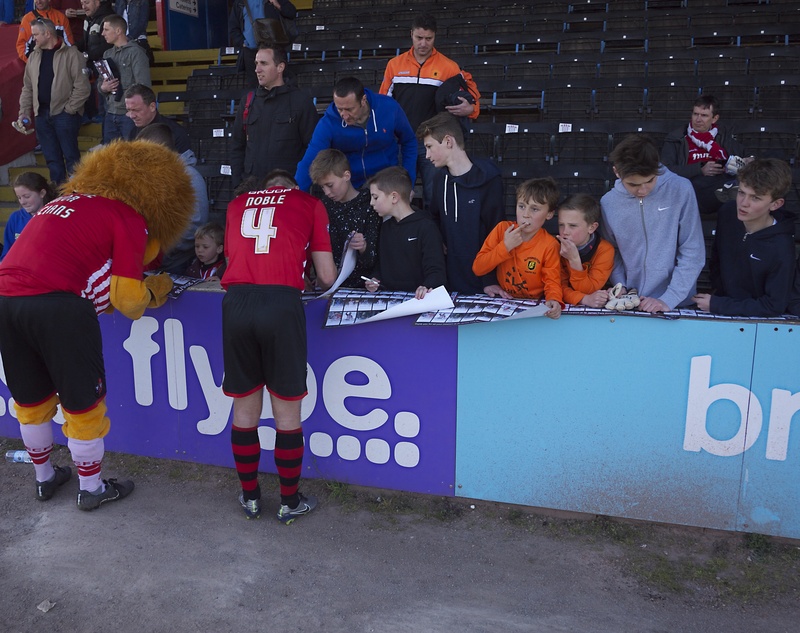 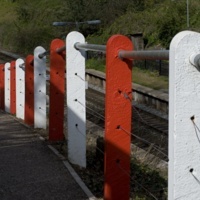 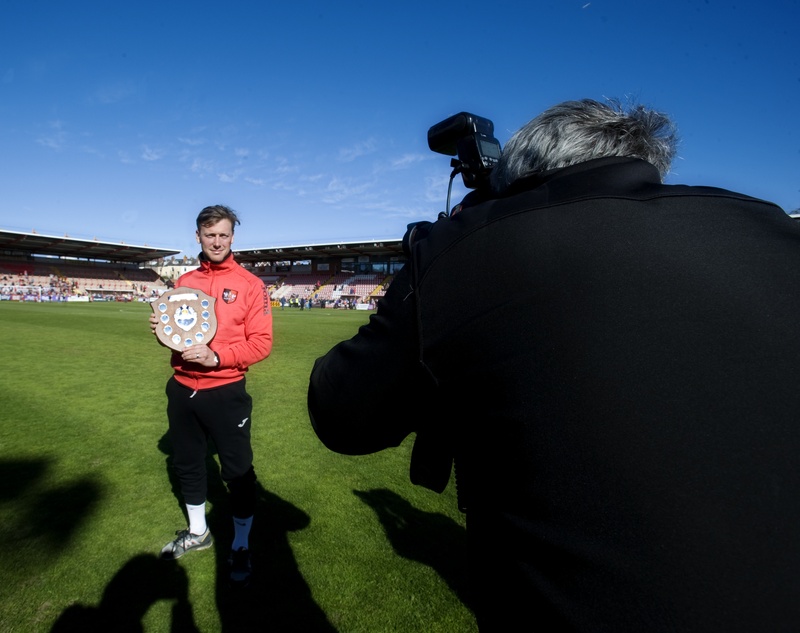 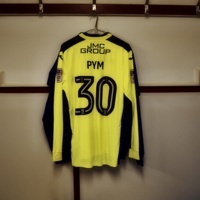 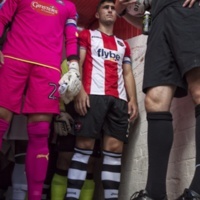 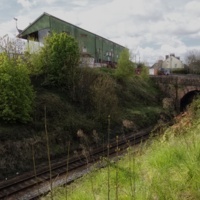 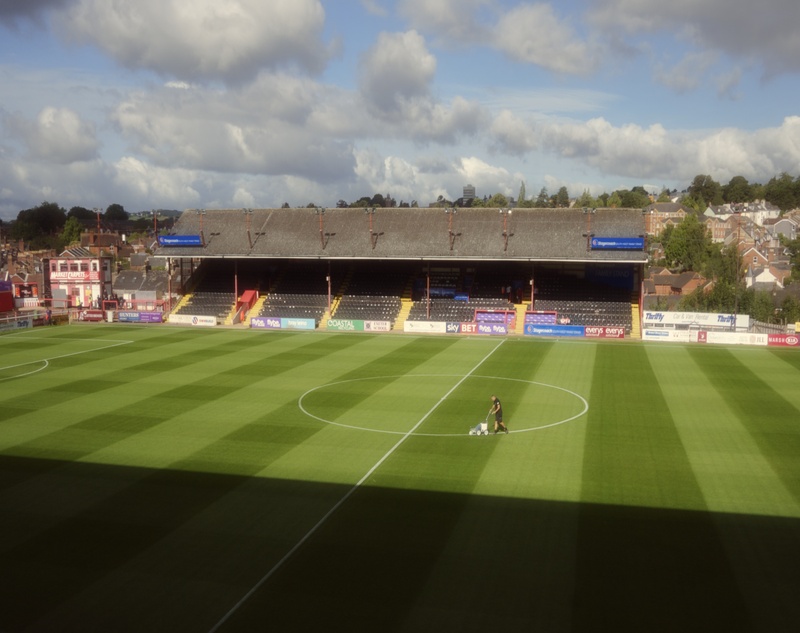 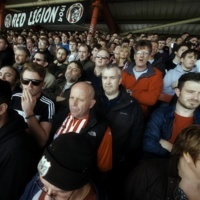 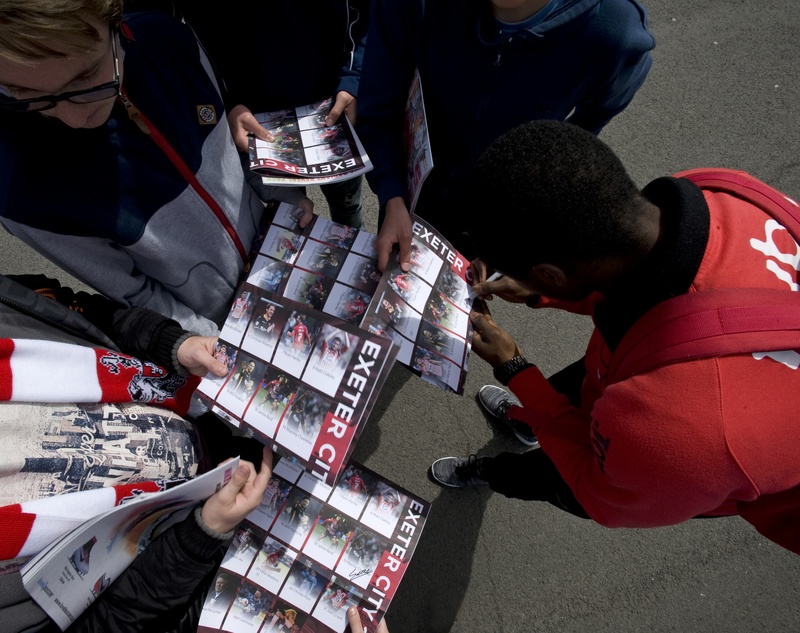 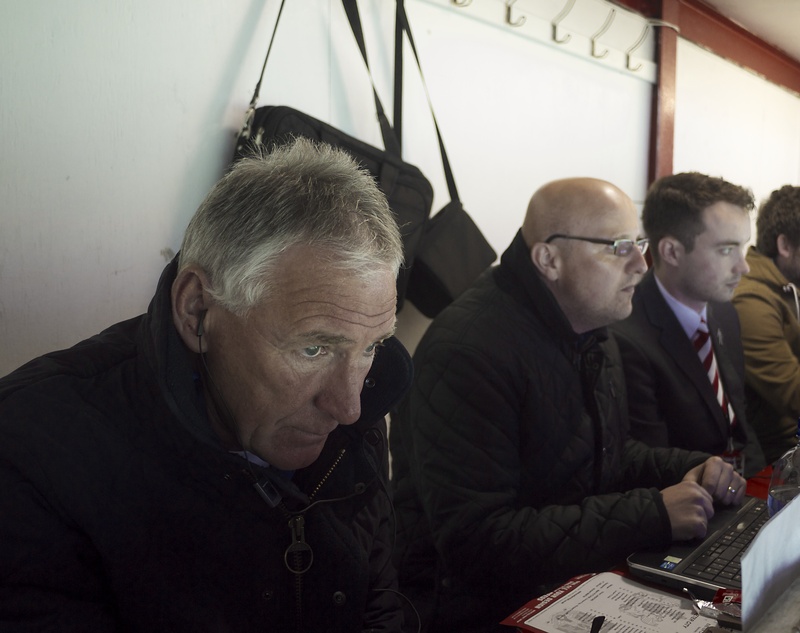 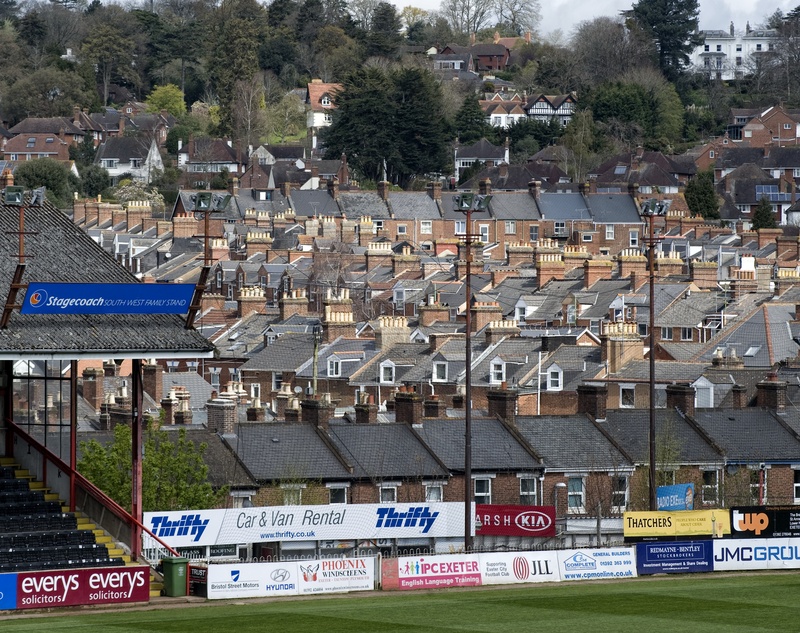 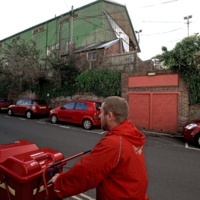 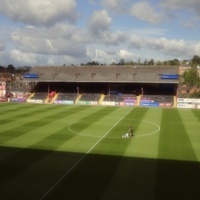 Essentially, at the heart of football is the people, and it is in this spirit that Peter Robinson has captured Exeter City, by looking not just towards the pitch but also to the characters, the groups, and the structures that support the club.